Duct tape: That’s the subject of the first experiments to be conducted on MythBusters Jr., the new spin-off of the series that is coming to Science Channel next year. The cast has also has two people from the MythBusters universe: Original MythBuster Adam Savage, an a runner-up from the awesome MythBusters: The Search, Tamara Robertson. 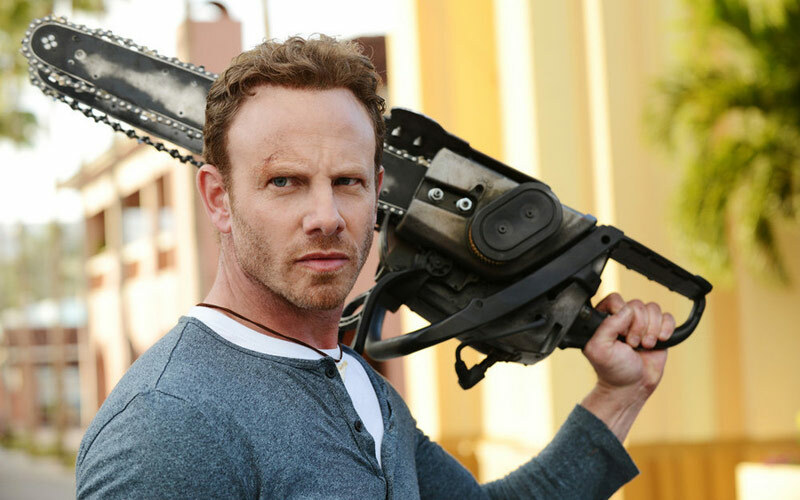 The six kids, along with their adult mentors, will tackle things from pop culture, including AMC’s Breaking Bad and the Sandra Bullock film Gravity, plus they’ll also be “building a fire extinguisher jetpack” and creating “dominos big enough to crush a car,” according to Science. 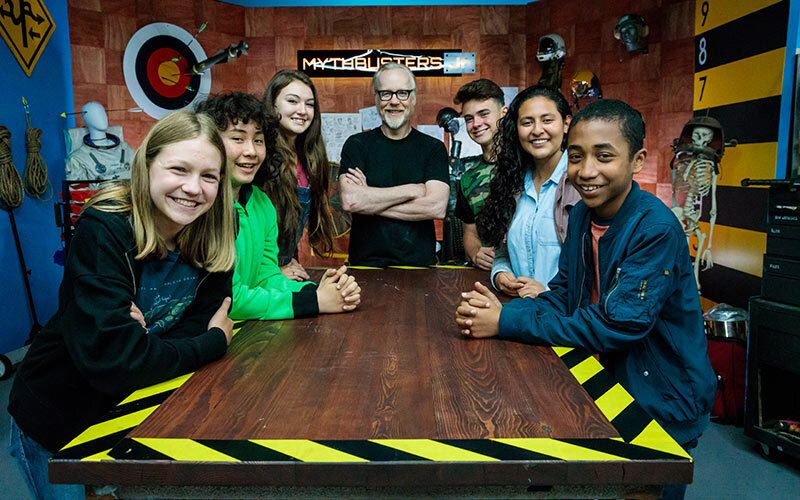 There will be 10 episodes of MythBusters Jr., airing Wednesdays at 9 on Science Channel starting January 2, 2019. Adam Savage will work with six kids, who are have mad STEAM skills. (That’s science, technology, engineer, arts, and math). MythBusters marathon? Survivor David vs. Goliath finale tickets? Unanimous Survivor votes?